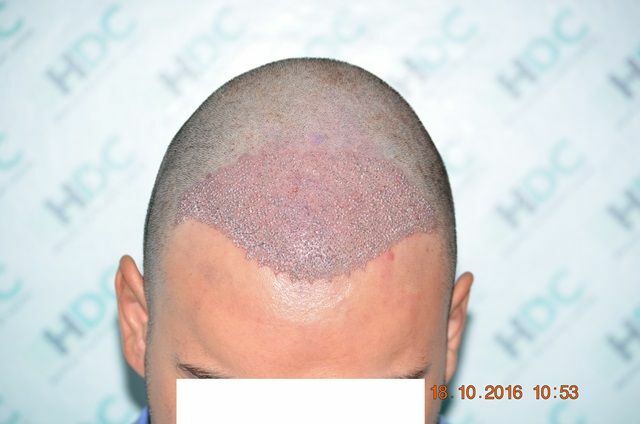 Another one of these amazing BEFORE/AFTER that HDC usually produce, congrats to all the parts involved. 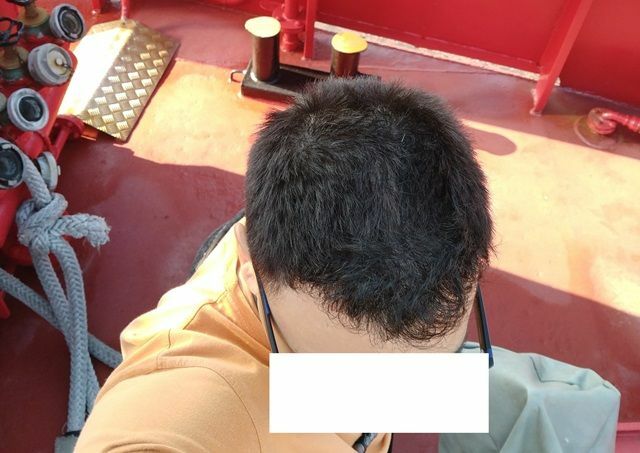 Really impressive result. 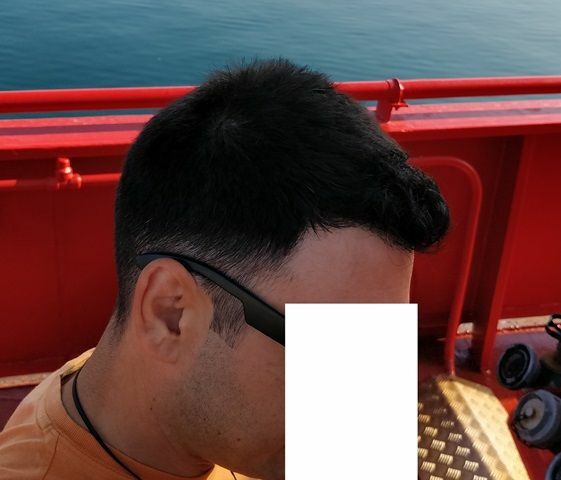 The density stands out. 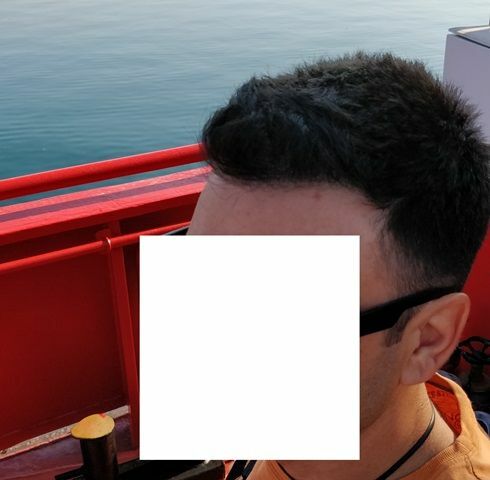 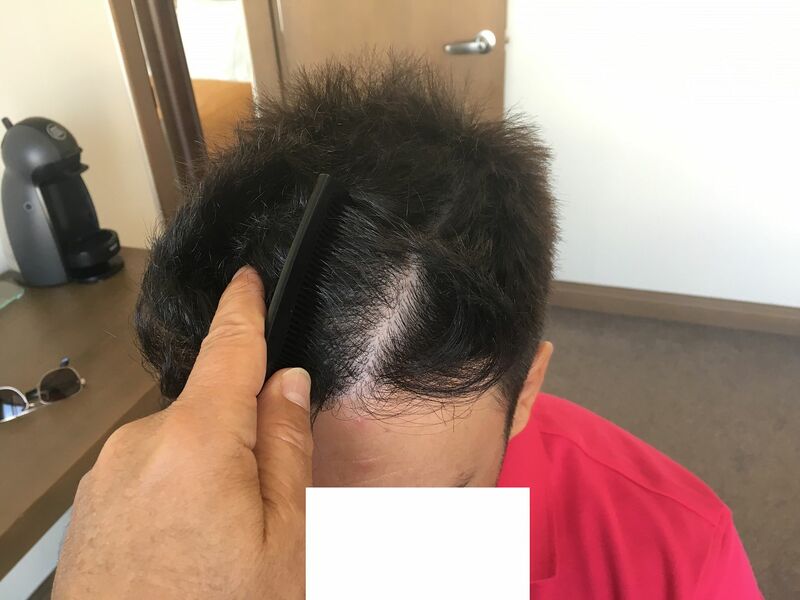 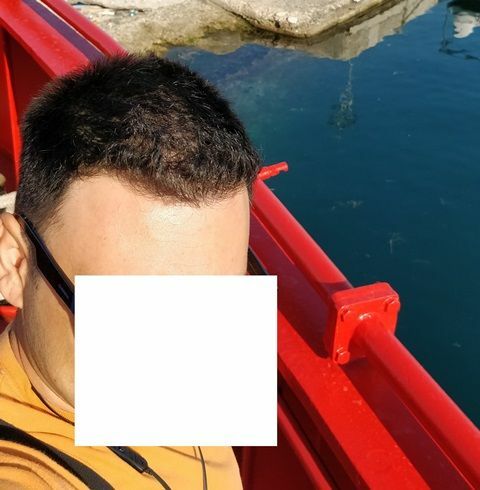 Wow, when you mentioned he had a tight budget, I thought he would still end up having a high forehead after surgery, but this is near complete restoration for the hairline. 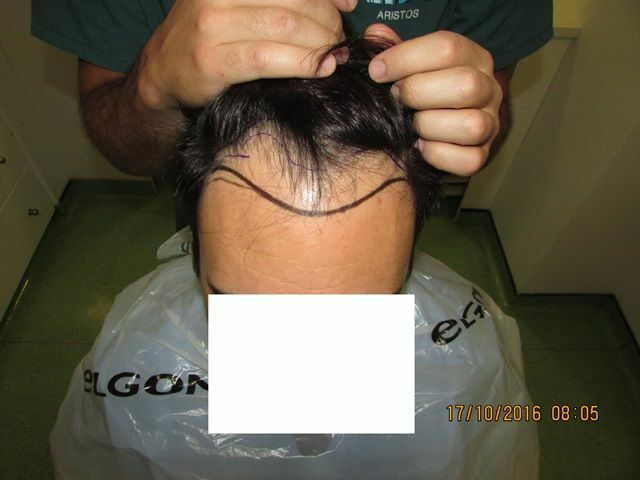 We have received some updated photos from the patient which show the final result. 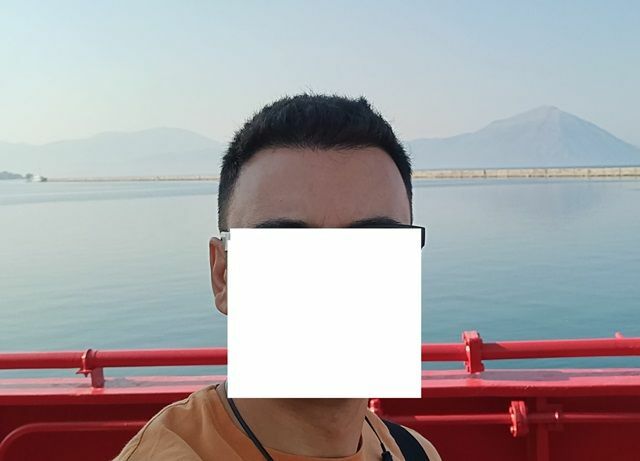 This is an 11 months post op update with clear photos. 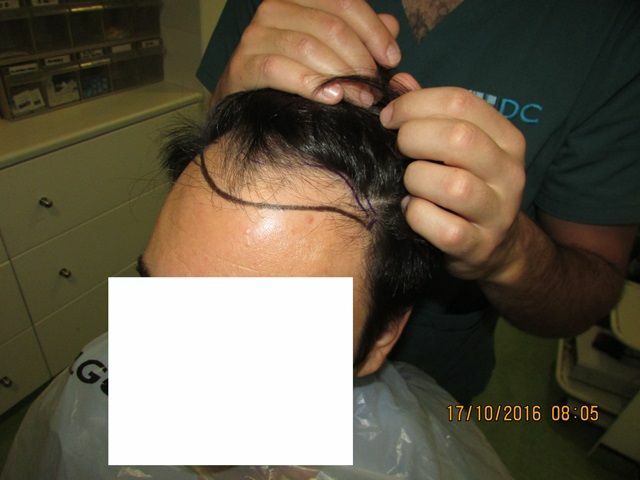 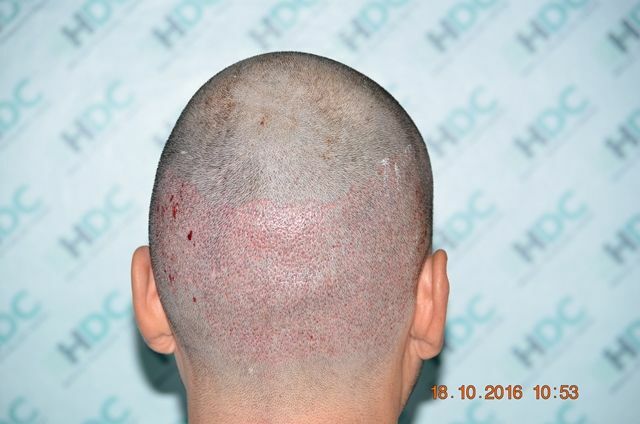 It includes also photos of the donor with no visible evidence of hair transplantation. 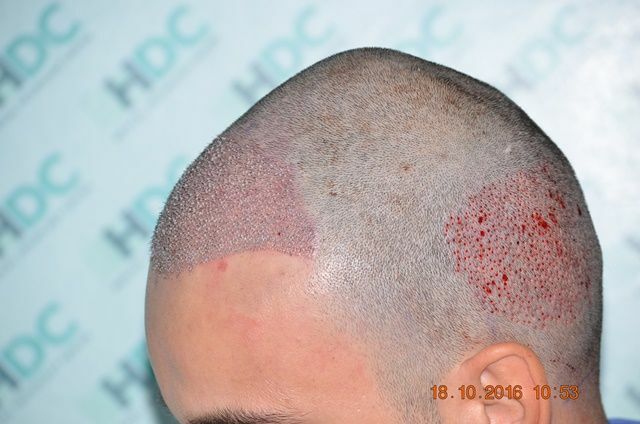 Just for those who are not familiar with the techniques use by HDC, we want to state that we use only Manual punch, we never overharvest the donor, we have very low transection rates and we never affect the adjacent follicular units. 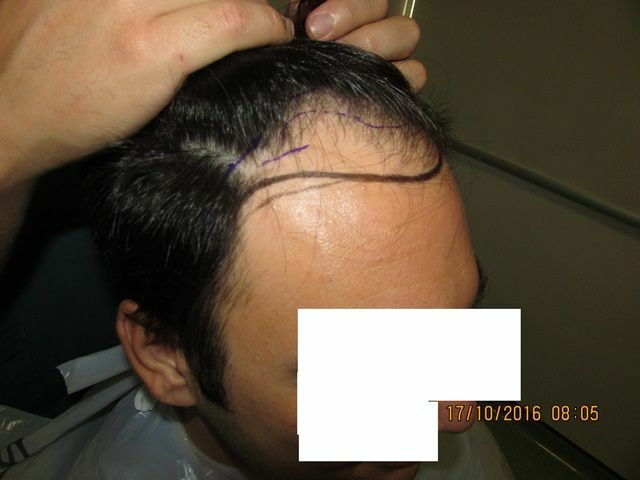 By this way the patient will have no visible signs of extraction and thus leave enough donor for future coverage needs. 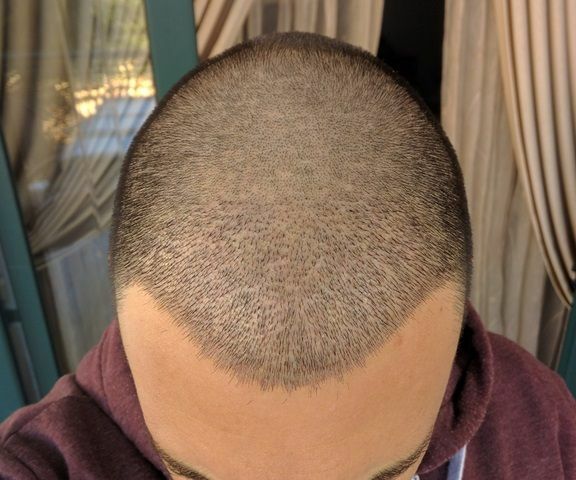 That is impressive, he now has hair like Elivs. 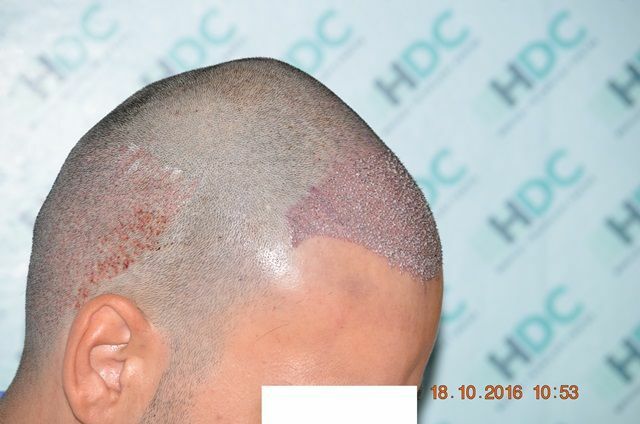 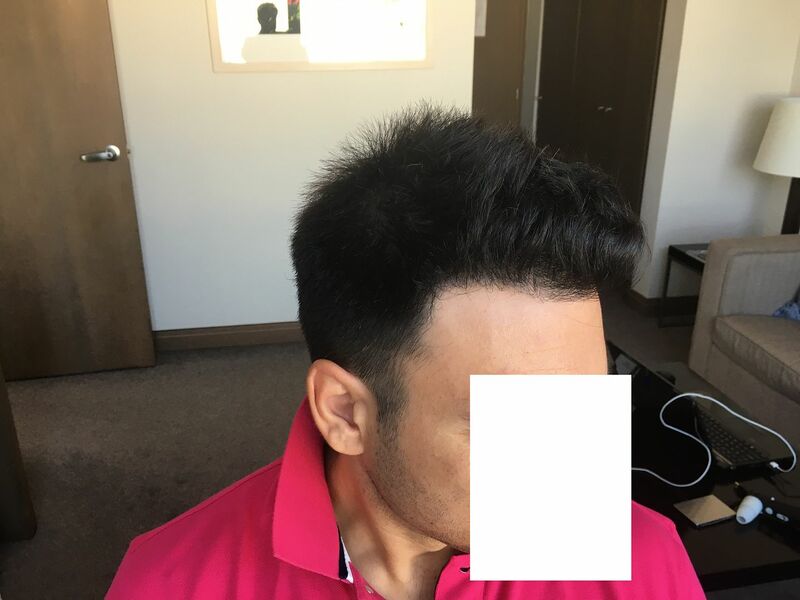 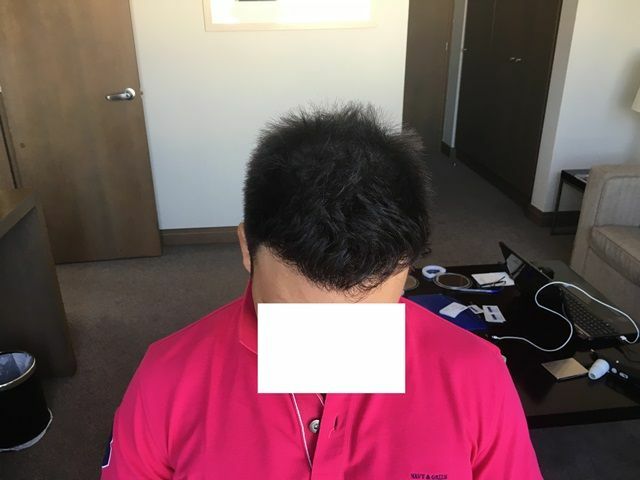 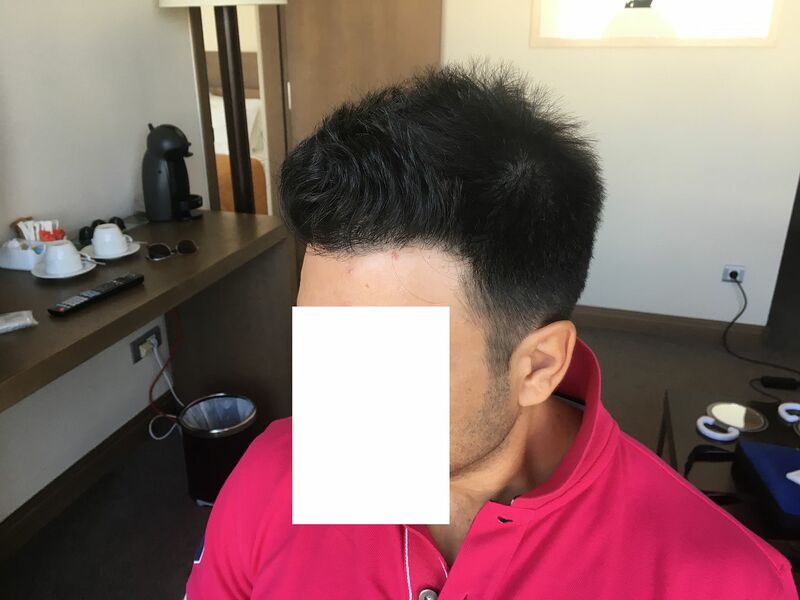 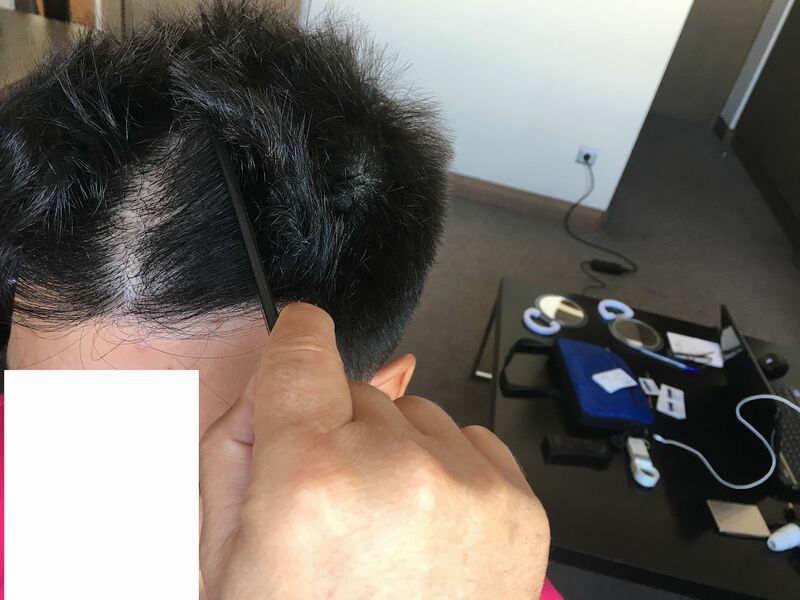 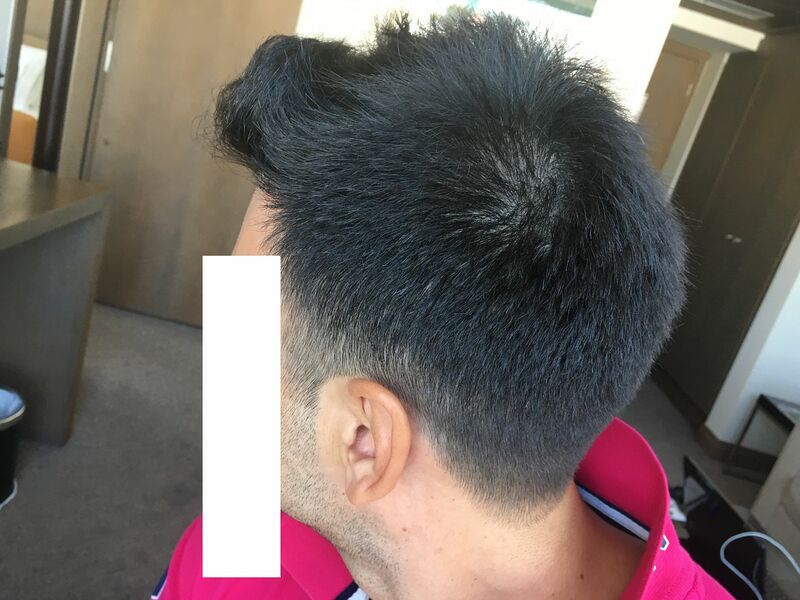 How much does HDC charge for FUE per graft?